EVO Gel by Bio Sculpture is the latest in nail health innovation and is ideal for those who care about their nail health and are tired of the damage experienced by other brush-on gel brands. Developed from the base up to provide a combination of performance and safety, EVO Gel boasts a world first MEDICAL GRADE formulation and OXYGENATING gel technology that promotes overall nail health. All EVO Gel’s are also 100% VEGAN, animal cruelty FREE, and “5 Free” NON TOXIC. The EVO Gel basics nail course teaches technicians about the unique EVO Oxygenating Base, EVO Gel colours and EVO Gel Gloss & Matte Top Coat applications. The EVO Basics course also covers how to use EVO Oxygenating Base to strengthen overlay applications for different customers, as well as go over how to apply the perfect french application, as well as perform natural looking silk repairs. 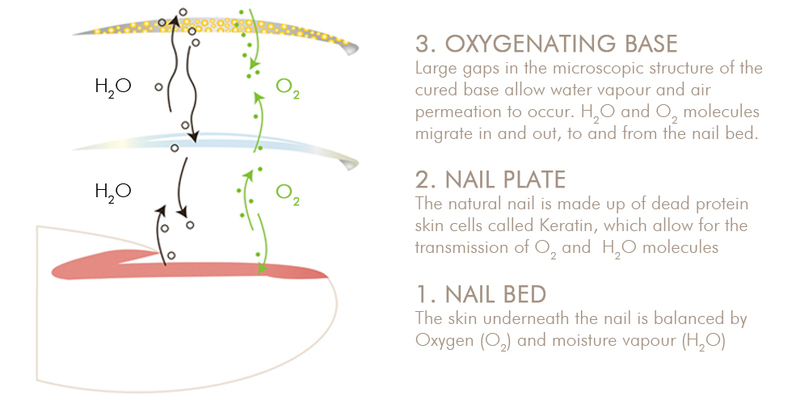 The EVO Gel Advanced nail course teaches technicians how to apply GLUELESS TIPS using EVO Oxygenating Base. Say goodbye to toxic glues and adhesives!